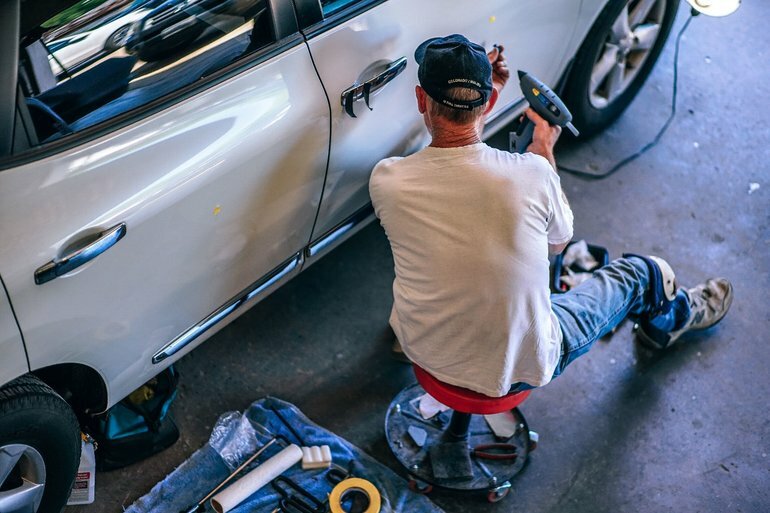 As a popular Ford Dealership near Winter Haven, we’ve noticed that some customers seem to trade in their vehicles as often as possible, while others have learned to keep a car or truck in top shape for many years- thanks to careful maintenance. Some of our customers have logged hundreds of thousands of miles on their Ford trucks, saving them the money they would have been forced to spend on a newer model. But keeping your vehicle running for years takes a little extra work. Here are some expert tips to help you care for your own Ford truck. Your owner’s manual outlines a maintenance schedule that can help keep your truck in good working order. This includes intervals for oil changes, tire rotations, and replacement of the many parts that keep a vehicle operating. Your dealership’s service center can automatically perform all necessary maintenance for you, or you can use your manual to perform the work yourself. Some conditions are harder on a vehicle’s parts than others, possibly leading to rust and faster wear. Be aware if you operate your car in an area prone to these issues, including driving where roads are frequently salted, parking your vehicle near the ocean, or driving short distances on a regular basis. If you hope to get years of use out of your vehicle, you’ll need to protect the interior. Invest in high-quality floor mats that protect your floors from spills and tracked mud. Regularly clean the interior of your car to avoid the dirt that can build up over time. Even if you maintain your recommended maintenance schedule, you should occasionally have your vehicle reviewed for any failing components or overdue service needs. Also consider taking it into the dealership at least every couple of years to have all recall repairs done. This service is free. 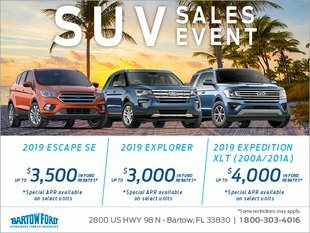 Bartow Ford is a premier Ford dealership serving Winter Haven, Bartow, and more that strives to keep customer vehicles in top shape. Whether you choose to service your vehicle with us or not, our goal is to help you make sure you’re happy with your vehicle for as long as possible.